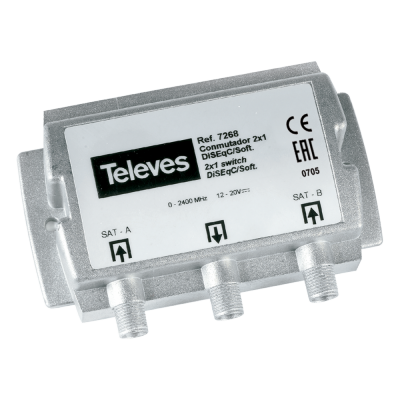 Posted on April 19, 2019 April 20, 2019 Author rainiergroupCategories Rainier NewsTags Big Dish satellite receiver, big satellit dish, c band home satellite systems, c band satellite equipment, c band satellite receiver, Cisco Rainier D9865, Diseqc 2.0, Diseqc switch, free satellite tv, fta, HyperMegaSat, Ricks Satellite, tek2000, Titanium Satellite, TVROSATLeave a comment on The Worlds Finest DISEqC Switch Now at Rainier. 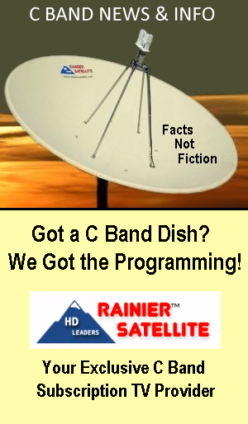 Rainier Satellite Adds Court TV. Broadcasts to begin May 8th. Rainier Satellite is pleased to announce we’ve obtained the contract rights to provide Court TV to c band dish subscribers across the U.S. The relaunch of this network is scheduled for May 8th. The rebirth of Court TV is created by E.W. Scripps’ Katz Networks unit. 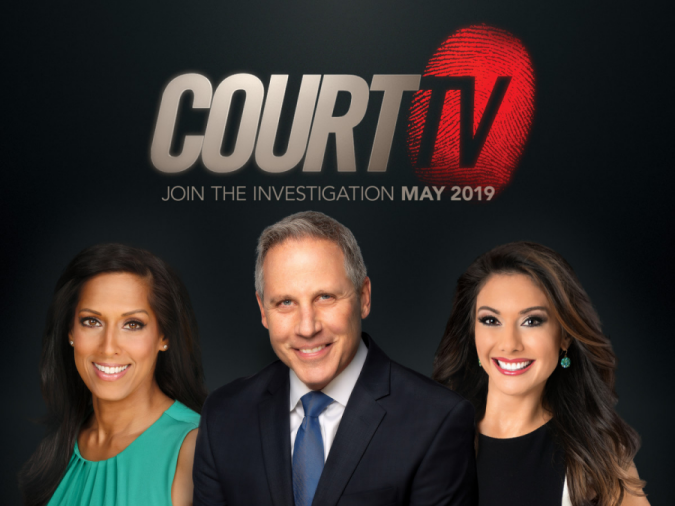 Court TV’s programming schedule will kick off at 9 a.m. ET with gavel-to-gavel coverage of compelling trials from around the U.S. The morning shift on the Court TV news desk will be occupied by Yodit Tewolde. At noon, Julie Grant anchors and at 3 p.m. Seema Iyer takes over. When courtroom action ends for the day, the network’s primetime programming cuts in with Closing Arguments with Vinnie Politan airing from 6 p.m. to 9 p.m. ET. Politan, who appeared on the original Court TV, is the new Court TV’s lead anchor. Court TV has been added to our Variety and Startup packages at no extra cost. The Katz networks which consists of Bounce, Grit, Escape, Laff, and including Court TV will be scrambling their signals later this year to protect content. Rainier Subscribers that have active subscriptions will be able to continue to receive these when this happens. More details will be announced at that time. Lock in your ticket for Court TV NOW! Posted on April 17, 2019 April 22, 2019 Author rainiergroupCategories Rainier NewsTags big dish channels, Court TV, fta channels scrambling, Katz NetworksLeave a comment on Rainier Satellite Adds Court TV. Broadcasts to begin May 8th. Did you know you get Commercial Free Uncut Premium Movies for FREE with Rainier? That’s right we said FREE! Rainier has Sony Movie Channel and Cine Sony included in our Variety Pak at the low monthly fee of $29.99. Movies channels never are extra. Are you paying $18.00 or more extra a month just to watch movies? Get Rainier and that cost is gone. 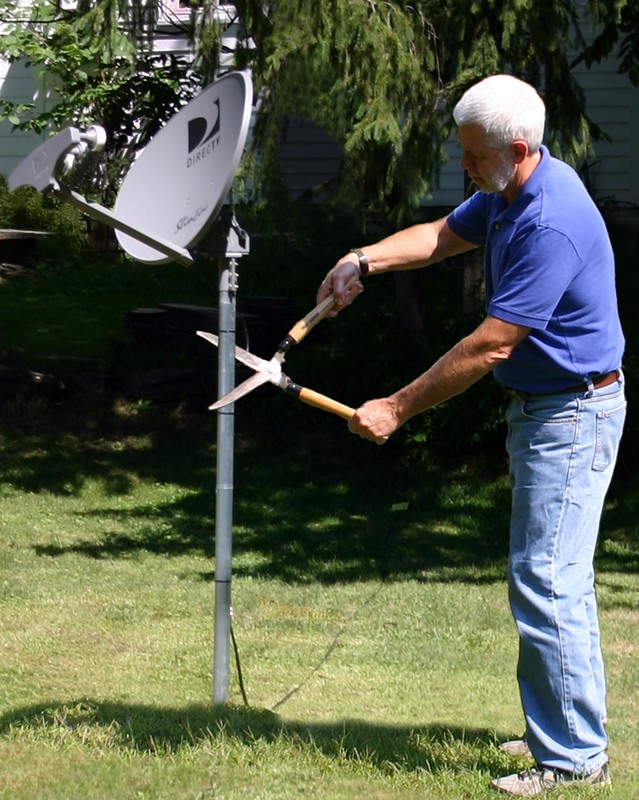 But that’s not all we offer our channels in ULTIMATE HD! NO OTHER service has the ULTIMATE! If your currently a cable, small dish, or streaming subscriber take a look at your monthly bill with all those pesky extra fees. It adds up pretty fast don’t it? Rainier never charges you these fee’s. $29.99 is what you pay per month for Variety, and that’s all you pay. Cut that monthly high priced cord today! Get on board with Rainier today and enjoy the savings!!!!! 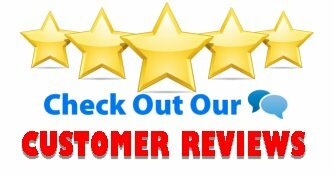 Posted on April 12, 2019 April 12, 2019 Author rainiergroupCategories Rainier NewsTags direct now, directv, dish network, fios, fta, high montly cable bill, Orby TV, Sling, Spectrum, WOW, XfinityLeave a comment on Did you know you get Commercial Free Uncut Premium Movies for FREE with Rainier?